Jo Caseley offers us her most personal and honest songs yet with Albany, an alt-country album drawing influence from Ryan Adams and Patty Griffin, delivered in a style that’s completely her own. Released independently Jan 2016. 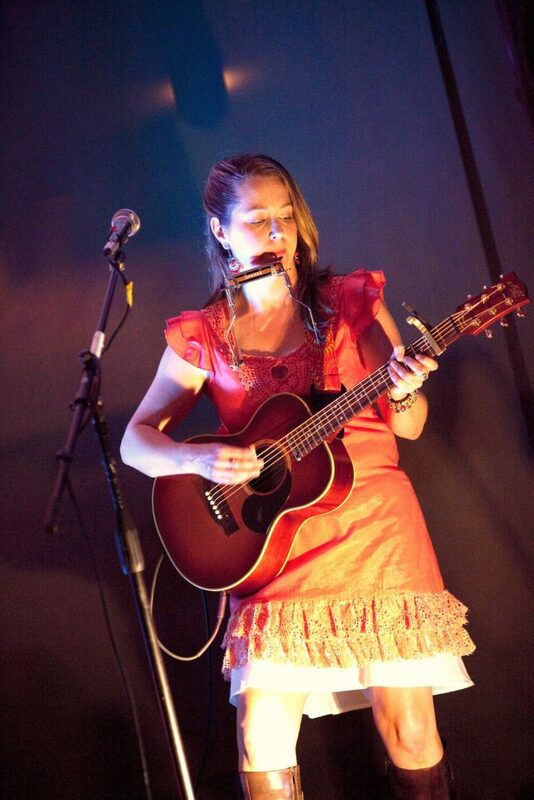 Jo Caseley is an Australian singer/songwriter, independent recording artist and host of “The Old Mill & Railway Sessions” – intimate hall concerts in the Southern Highlands where she regularly collaborates with some of the finest alternate country, blues & roots artists touring the country.